There are wonderful aesthetics derived from the teak grain. These aesthetics are further enhanced by the signs of previous use – nail marks, infill, blocks, etc. Teak is a hard-wood, high density and rich in natural oils – this makes incredibly durable, hence being used for centuries in shipbuilding. Teak has a natural stain-resistance. 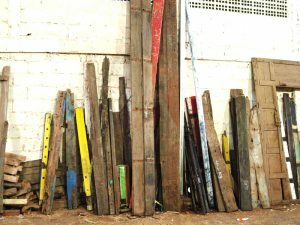 Reclaimed teak has been exposed to the elements for years. This gives a beautiful effect, and also ensures the wood has done all its natural movement before it is made into furniture. Reclaimed teak has a feel-good factor. As well as being stunning, a piece of Ombak reclaimed teak furniture is emotive. You can see, feel and touch history. 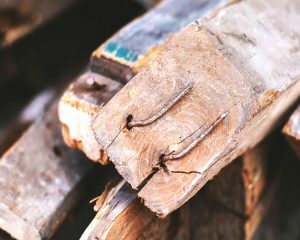 Where does reclaimed teak furniture come from? construction. Teak is one of the major natural resources used in Indonesia. Before the recent advent of environmentalism, teak was used in every form of construction without a care for the consequences and deforestation. In the modern era, people are a lot more aware of the impacts of deforestation. 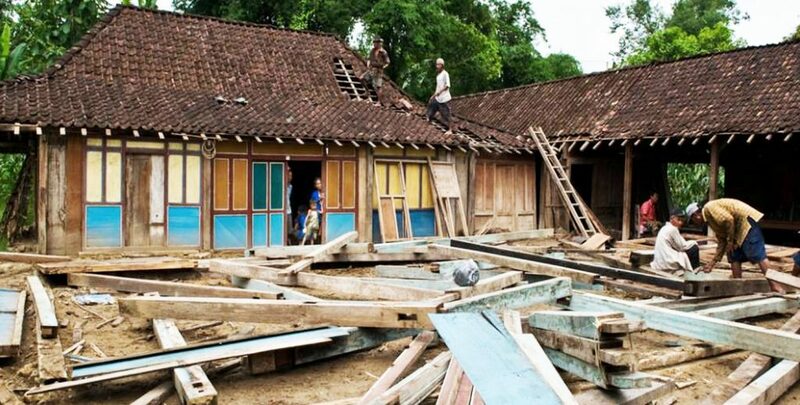 Over the course of time – old, traditional teak houses are being replaced by modern houses of bricks and mortar. 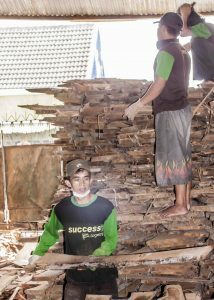 The teak that has been previously used for construction is as good as the day it was felled, maybe 80-100 years ago.. In fact, due to the reasons mentioned above it is even better! 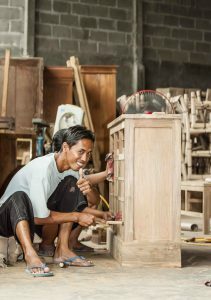 The reclaimed furniture produced by Ombak is ethical. We believe that we do the best we can and the good we do far out-weights the bad. Our furniture is made from 100% reclaimed wood. Our goods are made in a very low key, authentic workshop in central Java. 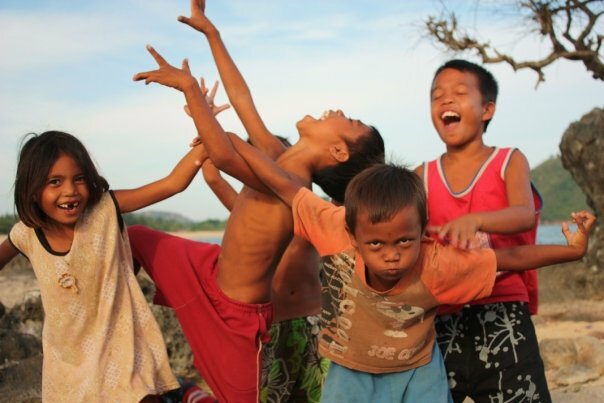 It is a traditional workshop, run the relaxed ‘Indonesian way’ and supporting the local community. Our workshop is not run by a corporate fat-cat in Jakarta, there is no hungry middle-man squeezing his profit out of the furniture. Our furniture is handmade in a community. The money paid for the furniture is fair and does filter back to the people that matter, the workers.